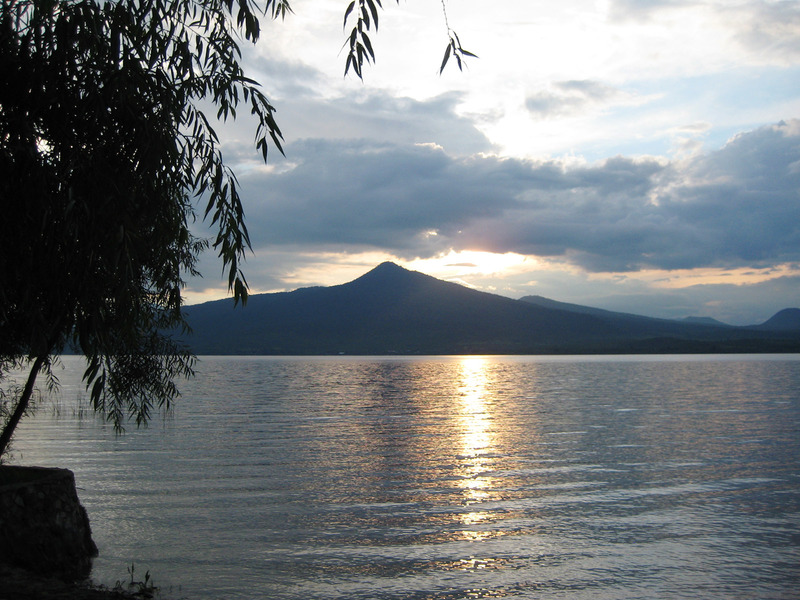 Cine Qua Non Lab is located in Tzintzuntzan, a small town in the state of Michoacán, Mexico, approximately 50km from the city of Morelia. The workshop, writing, and living spaces are tucked amidst the beauty of the Sierra Madre Mountains, overlooking Lake Pátzcuaro, a quiet natural retreat with a variety of private indoor and outdoor working spaces. 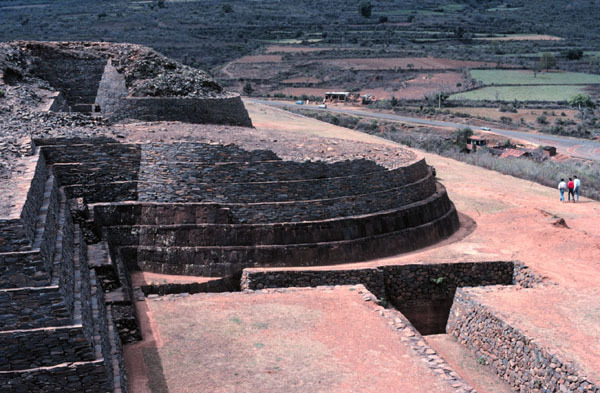 Today, Tzintzuntzan is a small town with two major attractions, the archeological site of the Yácatas (pyramids) and the former convent of Santa Ana. The municipality contains another important archeological site called Ihuatzio. It is also notable for its festivals, which include the Festival of Señor del Rescate and the Day of the Dead celebrations. Morelia is a city located in the north central part of the state of Michoacán in central Mexico. It is the capital and largest city of the state. The main pre-Hispanic cultures here were the Purépecha and the Matlatzinca. The Spanish took control of the area in the 1520s. The Spanish under Viceroy Antonio de Mendoza founded a settlement here in 1541 with the name of Valladolid, which became rival to the nearby city of Pátzcuaro for dominance in Michoacán. In 1580, this rivalry ended in Valladolid’s favor and it became the capital of the colonial province. After the independence, the city was renamed Morelia in honor of José María Morelos y Pavón, a revolutionary rebel leader hailing from the city who led the Mexican War of Independence movement. In 1991, the city was declared a UNESCO World Heritage Site for its well preserved colonial buildings and layout of the historic center.